We have a bunch of new phrases that we can use and all are available in the Brand Center! Get out there People of Action and document your accomplishments to share with the world! Welcome to the Public Image section of the District 7150 site. Here you will find more information about promoting your club's news and activities, as well as tips for improving club communications. Check back often for updated news and information, case studies from around the district and anytime you need help! "In the promotion of understanding, it is important to reach large numbers - non-Rotarians as well as Rotarians - and you can not reach large numbers privately." 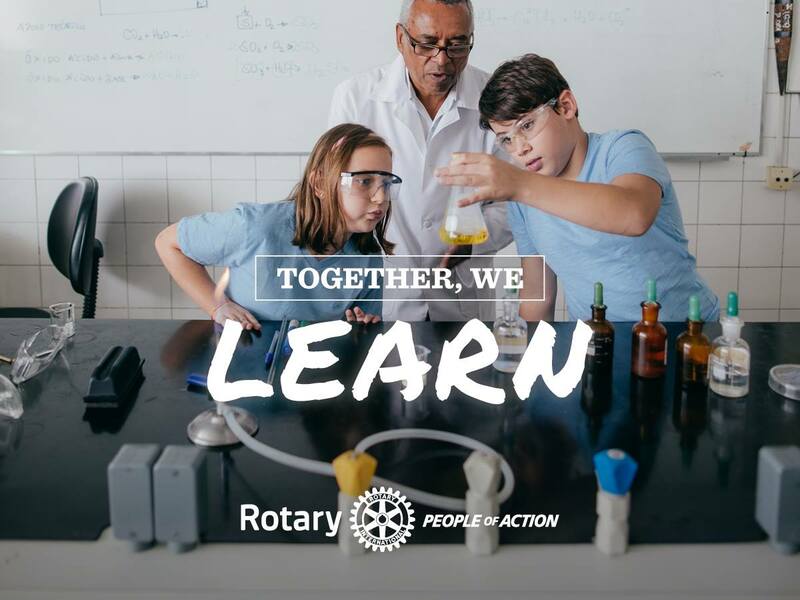 Increased awareness can result in increased membership and foundation giving (a concept we bring together for you at the OneRotary Summit). Sometimes we spend so much time on the service we do that we don't set aside the resources needed to tell anyone what we just did. We also need to make sure we've assigned this responsibility to someone with the time and skills to do the job well. Consider a member who has experience in marketing, advertising, promotion or public relations to start. 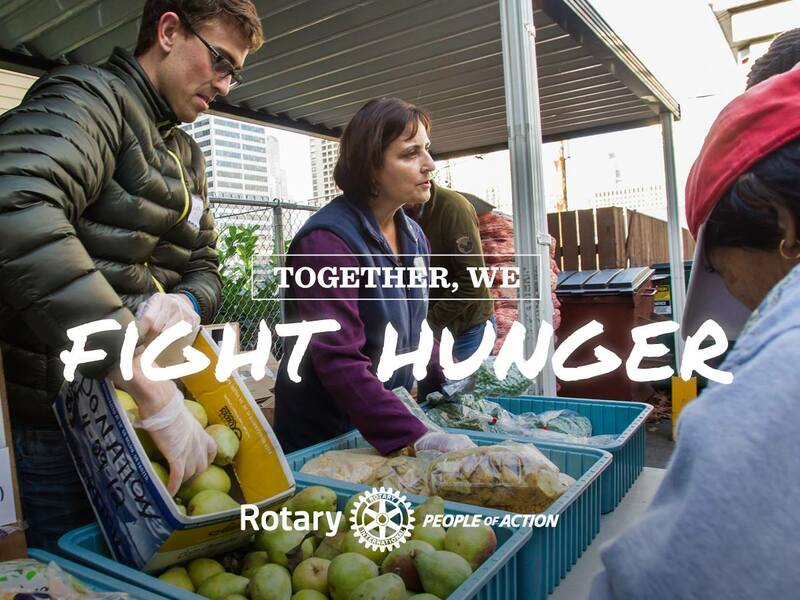 Make sure that the Rotarian who accepts the position reads the Public Relations Guide from Rotary International. It outlines the job description for this role and offers helpful advice on goal setting and more! 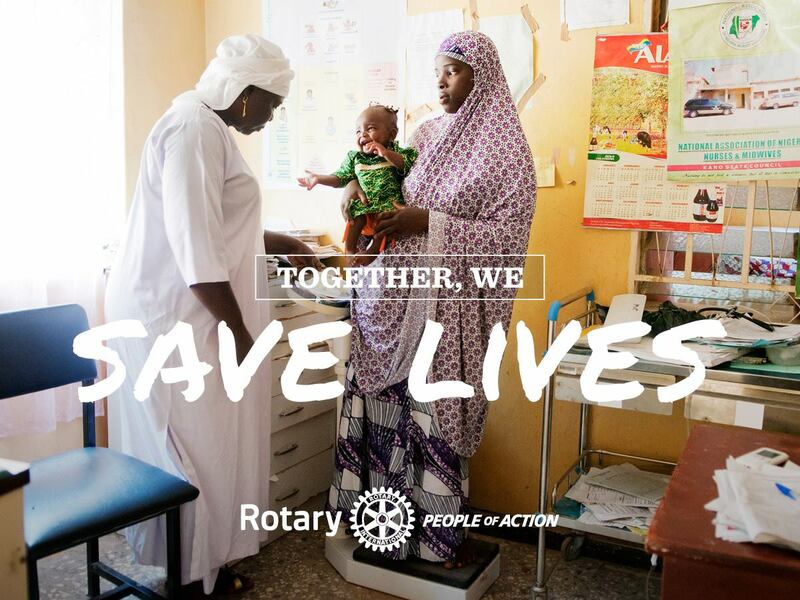 For each event or Rotary story to be promoted, consider outlining a plan of attack. Who will you tell about it? How will you tell them? Do you need to schedule social media posts? When should signage be created? Who will take the photos? What kind of follow up should be considered? Setting a schedule for each of these kinds of activities will keep you on track to get the word out in a timely fashion, spread the dissemination of information to maximize coverage of the event/story and hopefully generate more awareness for you! Much of your external communications will rely on local media outlets to cover your news. Make sure you have contacts and can develop relationships with the key decision-makers in media to give you the best shot at getting your story featured. Know the difference between media relations and media notification and you will go far! Don't forget the unique, local opportunities like community newsletters or online-only news sources. A good press release makes for a good story. In today's world, people want to know how something relates to them or why they should care before they will dedicate time or interest in something new. Avoid sending out fact-based press releases that simply provide details on your upcoming event, but rather feature how your event will impact the community, inspiring people to attend. Click here for a quick guide on formatting a press release. In today's world, you don't always have to submit a formal document like I outlined on the guide. You can just copy and paste the content into an email submission. Be sure to include a great picture and caption about what's in the picture! Whether new members or veterans, keeping your membership informed is an important part of your work as the PR or PI chair. 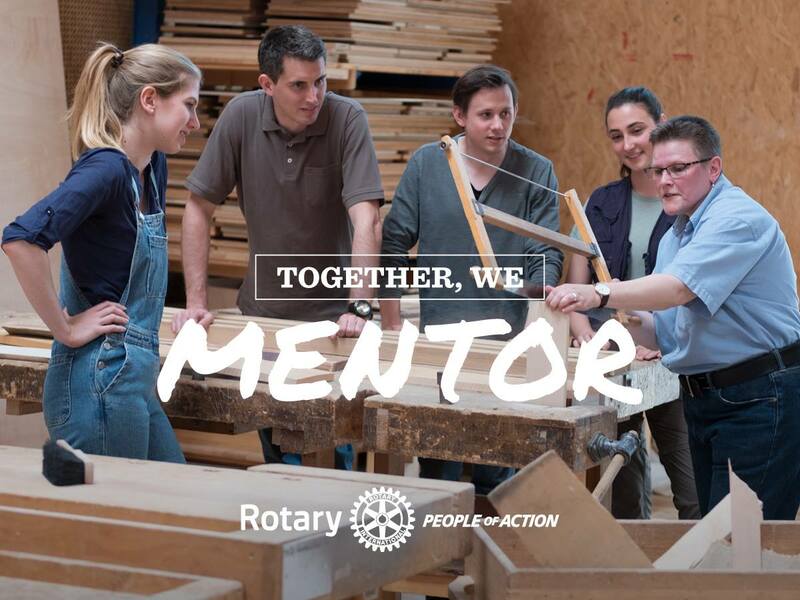 An informed membership can make your job easier, as you will have an army of Rotarians equipped to speak on what we do! As much as possible, you will want to make sure members know about upcoming activities, details on how fundraisers and programs went and even the basics like who is speaking at your next meeting. This can be accomplished through social media, your club web site and newsletters. If you are a club president or PR chair looking for personalized advice, you can always contact the District 7150 PI Chair Lizzy Flinn-Brown. Check out Lizzy's public image presentation and then contact her to visit your club. All Rotarians are ambassadors for the Rotary Brand! Click each link to download logos!